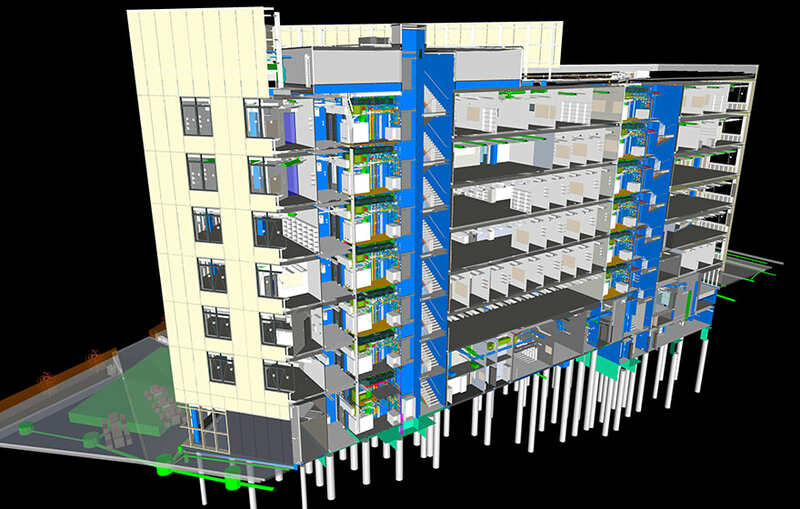 A detailed BIM asset model for the £60m Urban Sciences Building at Newcastle University is expected to underpin the development of a “digital twin”, a 3D model displaying live data from building sensors and systems used for experimentation. Stephen Cousins reports. The 12,500 sq m project is the first independent Newcastle University building to be built on the 24-acre Science Central site, the former home of Scottish & Newcastle Brewery. 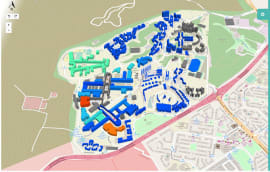 Housing the world-class School of Computing Science, it is conceived as a “Living Laboratory”, a test bed for research ideas, experiments and industry partner collaboration. 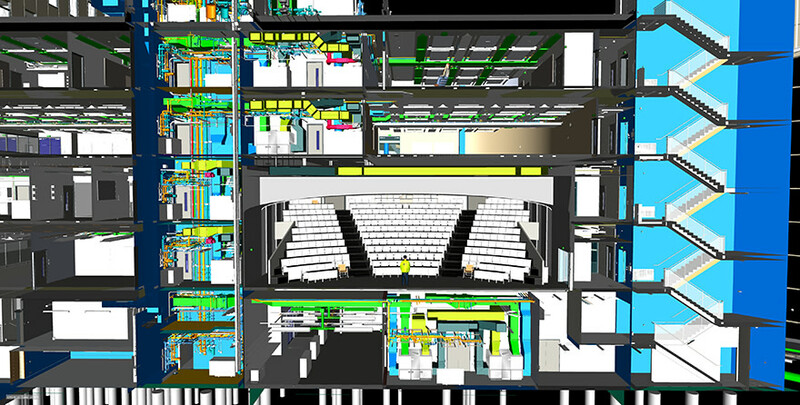 The use of BIM as was driven principally by the university’s FM team, which requested a detailed record of all assets, with associated asset tags, provided on an open protocol basis to accommodate a range of possible future scenarios. 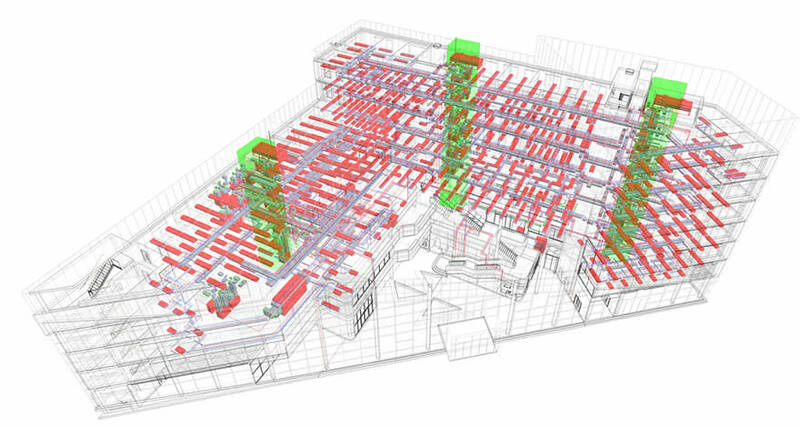 Hawkins\ Brown worked with the client and BIM Information Manager Turner & Townsend, to define a set of Employer’s Information Requirements and the level of detail required at each stage of project development. Ewan Graham, associate at Hawkins\ Brown, told BIM+: “One thing we did at the outset that is now standard on all our projects is run a workshop with key project members to ensure they understand all the processes and implications. During early design, Hawkins\ Brown produced a federated BIM model combining models for architecture, MEP, structure and landscape. This was subsequently developed, by main contractor B&K and its project architect Ryder Architecture, into a detailed construction delivery model. 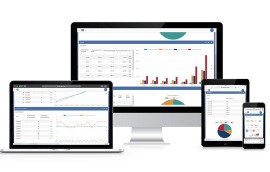 “During the tendering process, B&K asked the question of how serious the university was about the large amount of asset data it wanted in the model, which was likely to add a large figure onto their fee,” says Graham, whose practice switched to work client side when construction began. The building is designed to function as a testbed for urban sustainability, embedded with over 1,000 devices, including micro meters and sensors, connected to the open protocol BMS. 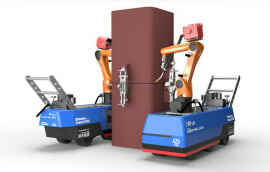 Plans are underway to use the BIM asset information model, handed over by B&K to the client, as the basis for a 3D digital twin of the building, which will display live sensor data, on things such as heating and cooling, energy use, CO2 levels, solar energy production, to allow computer scientists to run various experiments and analysis. 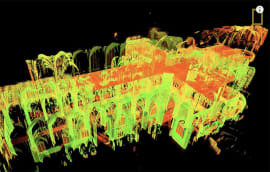 “In a similar process to how Rolls Royce runs simulations of its engines to fine tune performance, scientists will be able to run wide system analysis and test what would happen if, for example, all the building’s cooling systems were shut down for a period of time,” says Graham. 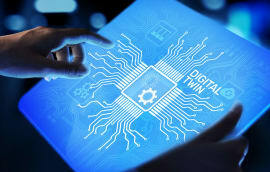 “It’s going to be a three to five-year process, but one of the big hopes is the building will inform the development of an Internet of Things-based product that can be rolled out across the industry,” he concludes.